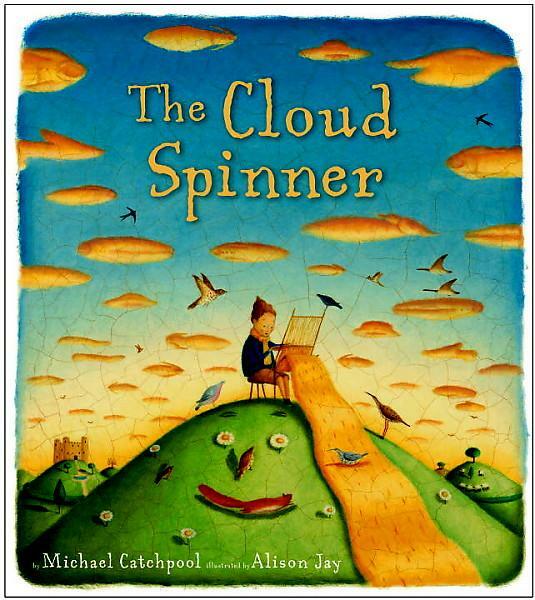 Catchpool, Michael The Cloud Spinner, illustrated by Alison Jay. Knopf (Random), 2012. $17. PICTURE BOOK. Content: G.
A little boy weaves himself a head scarf and a neck scarf from the beauty of the clouds as they pass his hilltop loom. When a greedy king sees the scarves, he demands, scarves, caps, cloaks and dresses for himself and his family – even if it means using up every cloud in the sky. Only the quiet little princess realizes what hew father has done, as the land dries and turns to dust – and she knows what she must do. 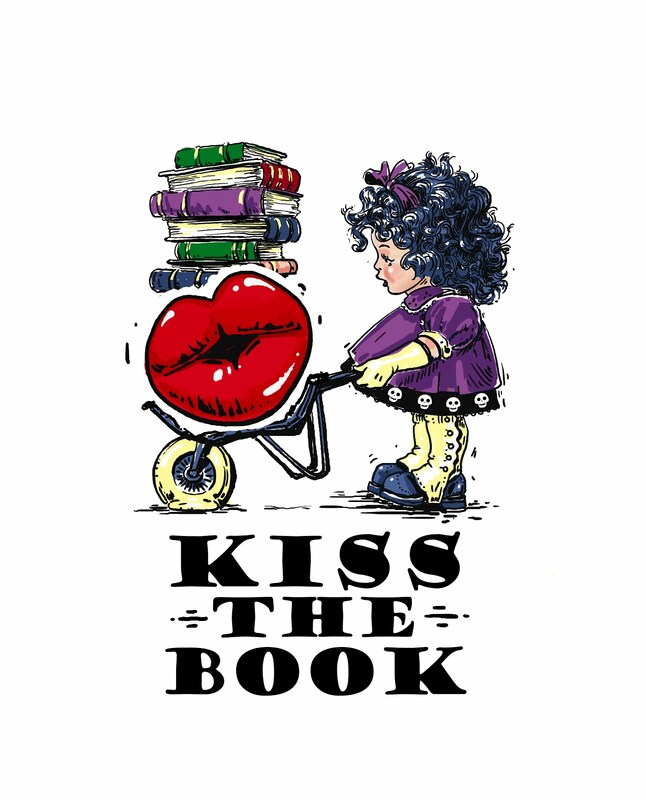 I admit it – as soon as I saw Alison Jay’s illustrations, I snatched this one to read for myself. Her old-fashioned illustrations are a perfect way to give Catchpool’s new fairytale a look that will make ti already beloved. I bet some people who read this will think that it was adapted froma forgotten Mother Goose story – but it’s not!